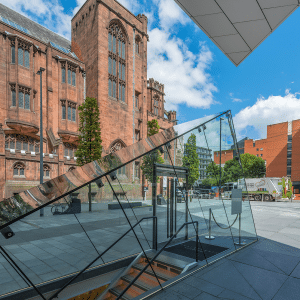 With its choice of red or blue football teams, rich musical heritage and vibrant nightlife, it’s little wonder that Manchester boasts one of the most significant student populations in Europe. And while student accommodation can reap high yields, there’s much more on offer besides for savvy investors. 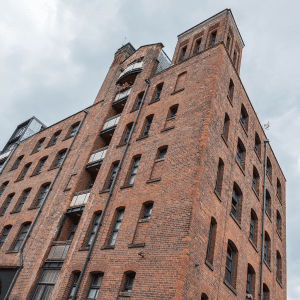 Once at the forefront of the industrial revolution, the city’s imposing former cotton mills are now at the vanguard of the digital revolution, home to creative agencies, innovative tech startups and boutique co-working spaces. All of these are driving unprecedented demand for quality living space both inside and outside the city centre. The BBC’s move to Media City in neighbouring Salford is also playing its part. The recent extension of Manchester’s flagship Metrolink tram system to the South and East means auntie’s execs can now settle further afield. HS2 is set to transform the city further, giving way to several new leisure developments and putting the Northern giant within easy distance of London. Once in place, Manchester’s position as the heartland of the famed Northern Powerhouse is assured. For more reasons to look to Manchester you need experience the city’s nightlife and cultural scene. 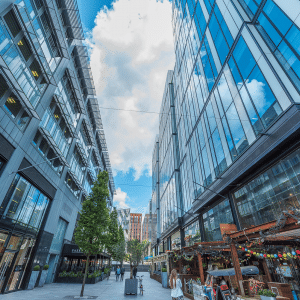 The formerly neglected area around Ancoats has been transformed into a cosmopolitan haven of quirky cafes, bars and arts venues known affectionately as the Northern Quarter. Meanwhile across the city the £25 million theatre and cinema venue is soon to be joined by a second £110 million arts development named The Factory in a nod to Manchester’s famous record label. A unique collection of one, two and three bedroom apartments and penthouses. 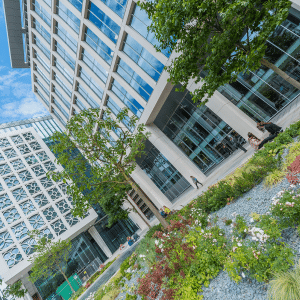 Set beside the biggest green space in Manchester city centre, with striking glass facades. The Gate has an arrangement of materials that works with design principles driven by quality, longevity and robustness. Innovatively designed one, two and three bedroom apartments and penthouses sitting beside The Gate. The Stile also combines the colours and materials of the old and the new. With the beautiful green space of Angel Meadow on your doorstep, The Stile has been built with the view in mind. For more information on Meadow Side contact us. Why invest in Manchester ?